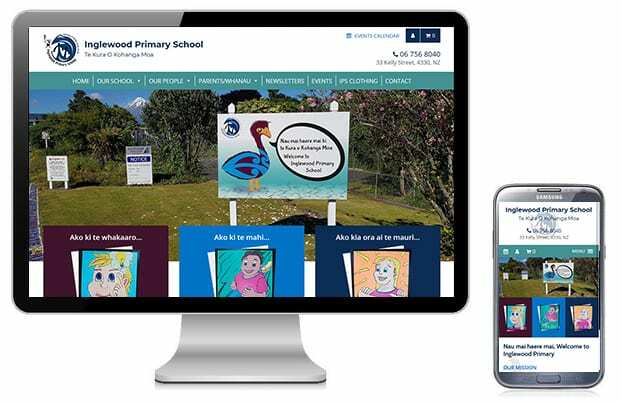 Great to get the opportunity to build a website Inglewood Primary can be proud of. 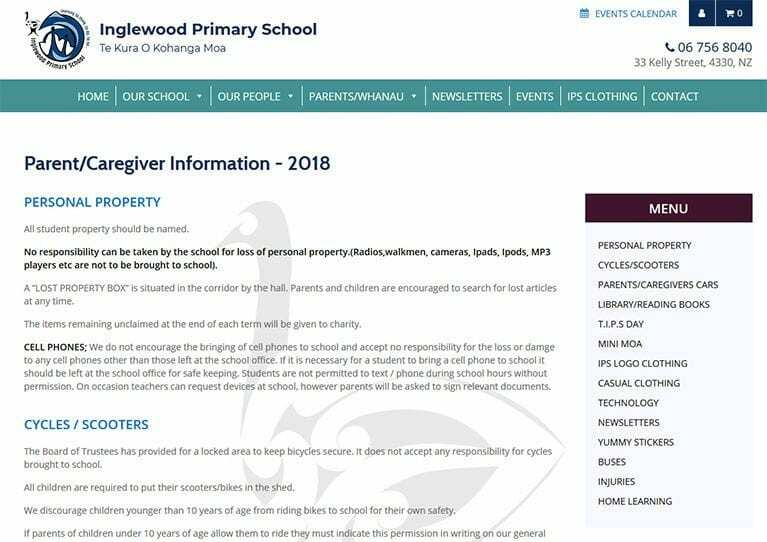 They had some specific functionality requirements, including ordering IPS clothing online, ability to easily add school newsletters and events, for teachers to receive permission slip submissions for different school excursions, and the ability to add staff profiles. Our new website has gone live as from today. Many, many thanks to Aaron Zame for his tremendous expertise and commitment to our web design.